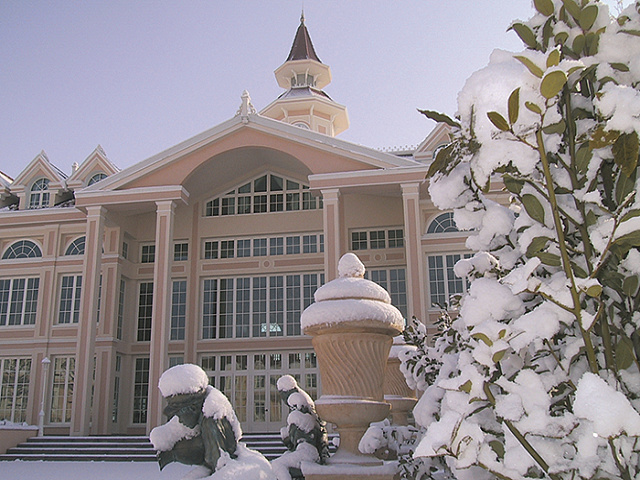 Next to Gardaland Theme Park, this Resort offers 5 meeting halls and a restaurant. 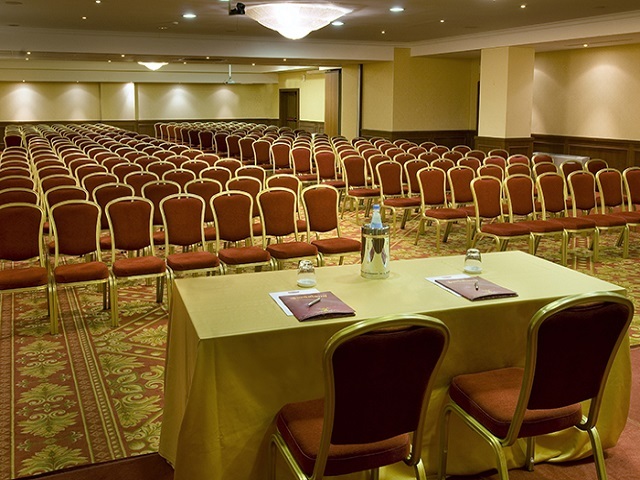 Next to Gardaland Theme Park, this Resort offers 5 meeting halls. 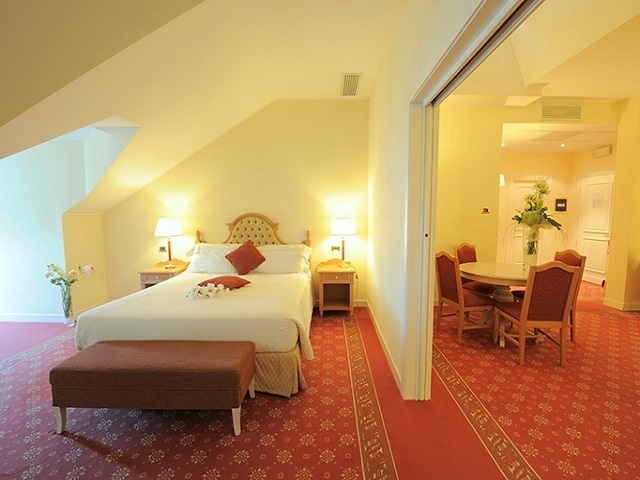 and 20 themed rooms to make your stay to be unforgettable. A very original touch for your business lunches and dinners at Wonder Restaurant. 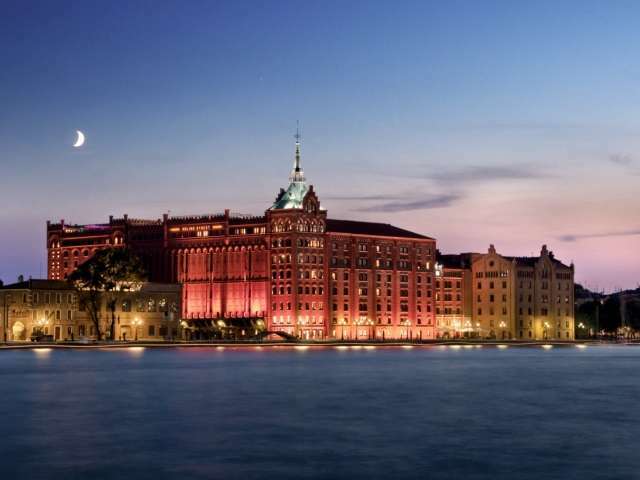 It is possible to have dinner within the best Theme Park in Italy settings, for unforgettable evenings. 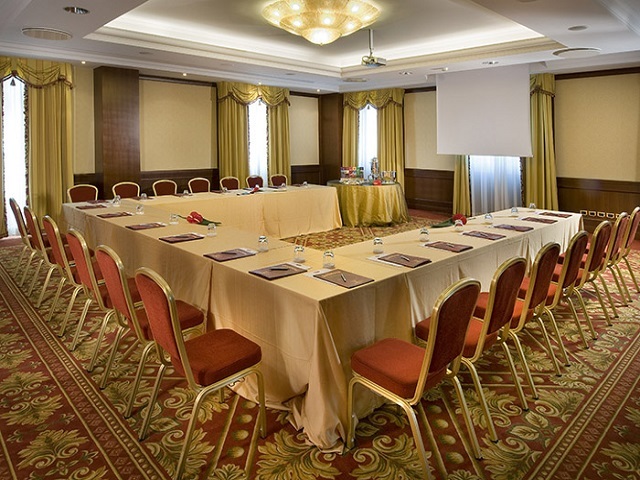 The Hotel displays 5 modular meeting rooms and thanks to the care in realizing each event, it’s the ideal place to set business meetings. 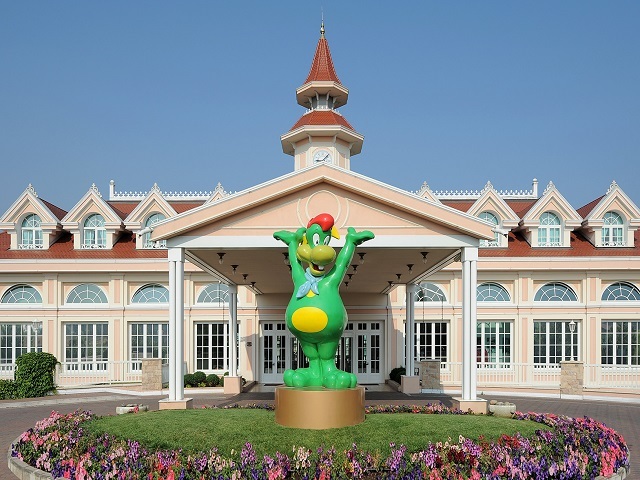 Gardaland Team Factory is at disposal to involve guests within Gardaland Park. 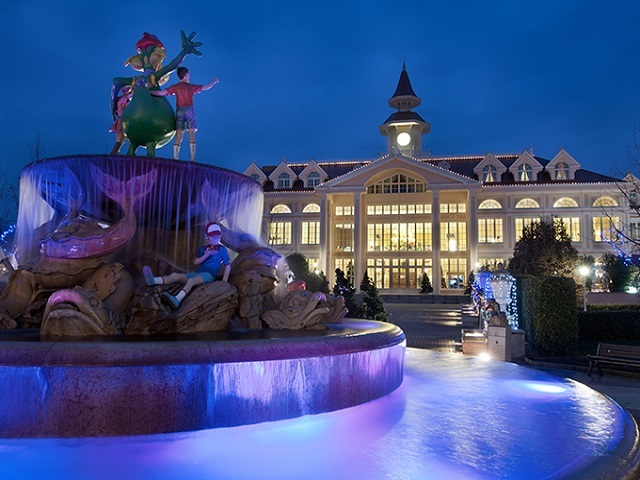 Gardaland Team Factory will take care of everything, from the design to the accomplishment of the entire event, in order to give an amazing experience to the attendees. 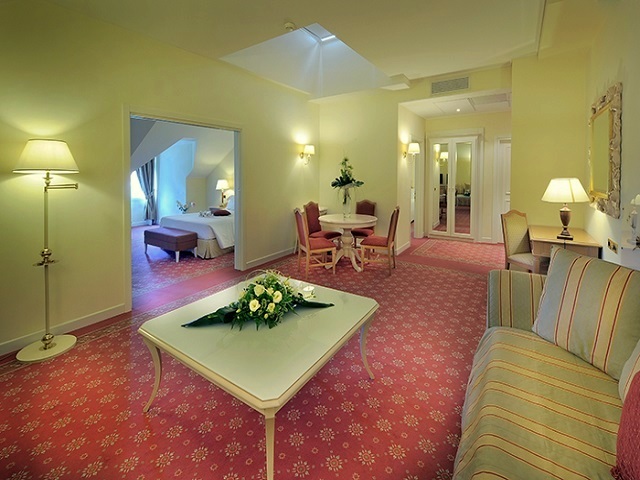 The Hotel displays 2 fine restaurants, 3 bars and a pool and solarium area, for relaxing moments after a day of work. 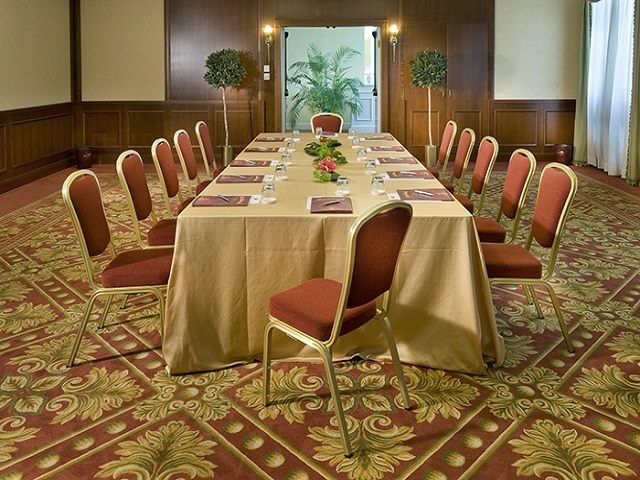 Gardaland can be the ideal location for meetings of any dimension, always managing to turn them into successful events. The A4 Exit Peschiera del Garda and the railway station Peschiera are 4 km away, while the airport Verona Catullo is 15 minutes by car. A magical and fairy-tail context within the most famous Theme Park in Italy, to enjoy original post-congress. Gardaland Park and Gardaland Sea Life Aquarium attractions are available (free shuttle). 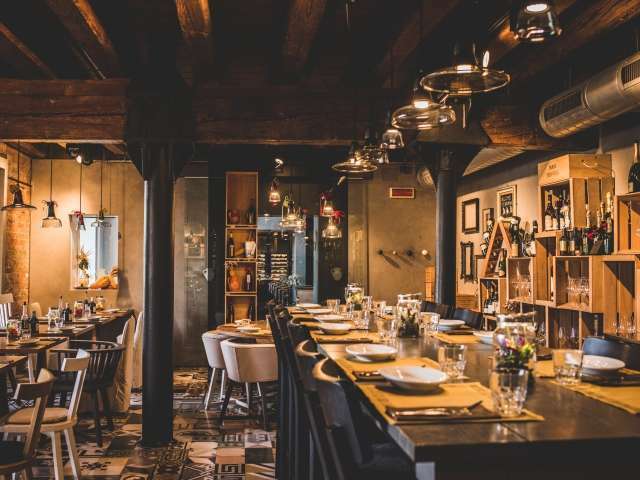 Business dinners and private shows during closing hours, in “Aladino Hall" or in the “Corsaro Nero" locanda. A specialized team (Gardaland Team Factory) proposes a lot of ludic and motivational activities, within the unconventional Gardaland Park setting. New England Style, with themed rooms and spaces. Fairy-tail dimension. A Hotel like no else in Italy. 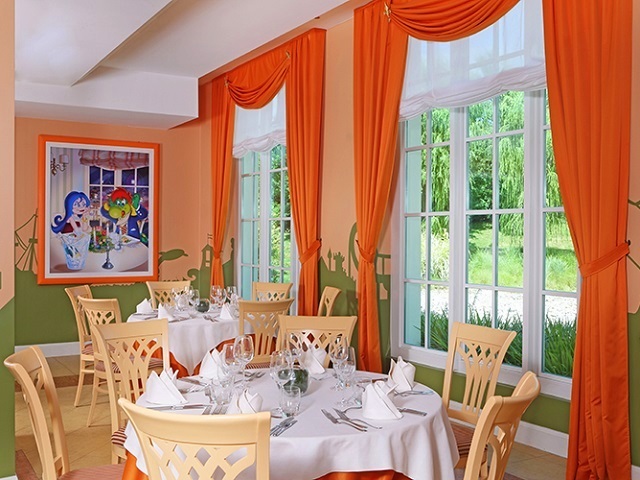 Gardaland Park offers themed dinners and funny post-congress shows. 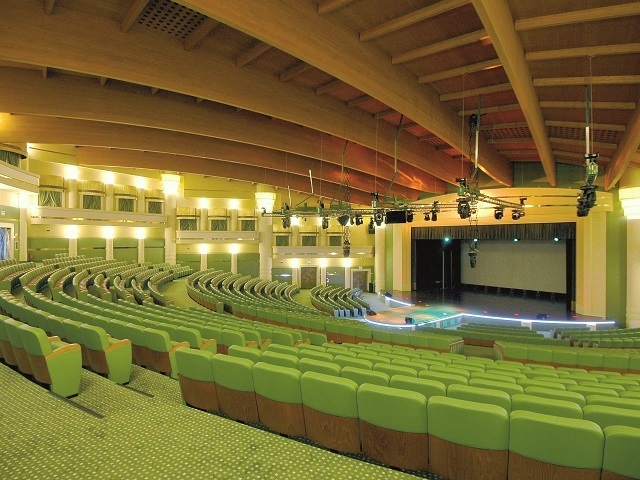 NOTES: Inside the hotel, 5 meeting rooms, with two couples of modular halls: - Escape from Atlantis + Jungle Rapids (Plenary I) - Valle dei Re + I Corsari (Plenary II). 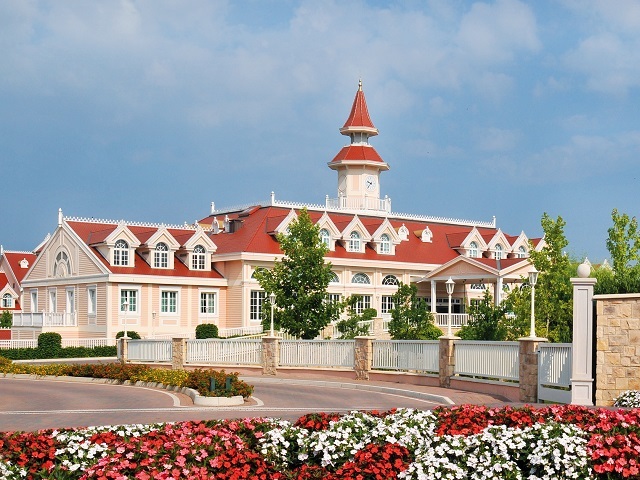 NOTES: 247 rooms: 224 standard rooms of various kind; 12 themed rooms; 5 junior suites; 6 suites. 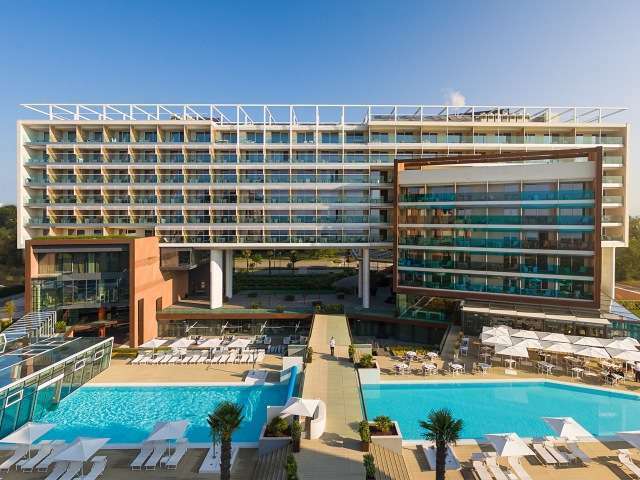 NOTES: The Blue Lagoon area encloses the swimming pool, solarium and relaxing areas.